One of our favourite aspects about Vancouver is the abundance of local artisans. We love checking out all the local markets, especially during the holiday season. They are always filled with amazing, handmade gifts. You can never go wrong with a gift for the home. We have collected a few of our favourite local artisans to bring you our local gift guide for the home. We discovered Dahlhaus Art this year at the East Van Cultural Crawl. 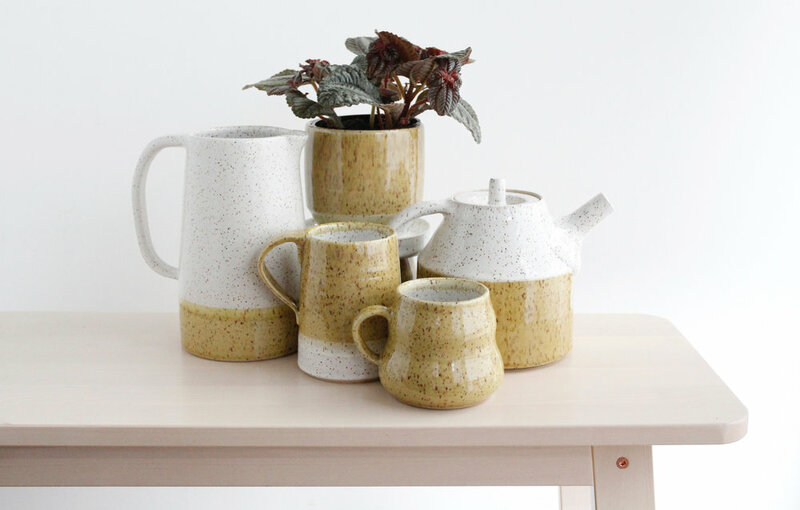 Instantly, we fell in love with their unique style and high quality pottery. A pot for plants, a vase for flowers or a cute mug for coffee, anyway you choose - we know the receiver will be happy. Now this is an amazing store! If you haven’t checked their shop, this is a must-do. They literally have everything! 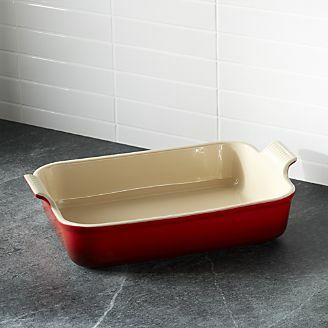 From amazing cookware sets to uniquely flavoured olive oils, you’ll be able to find something for everyone. Whether you’re looking for that perfect jam for a charcuterie board or a fun kitchen tool - this is the place. A crowd pleaser! 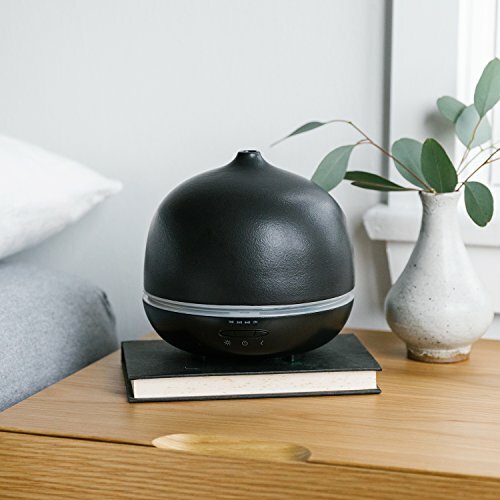 Saje Diffusers are a great gift idea for any home. Not only do they make it smell amazing but they are lots of other benefits as well. 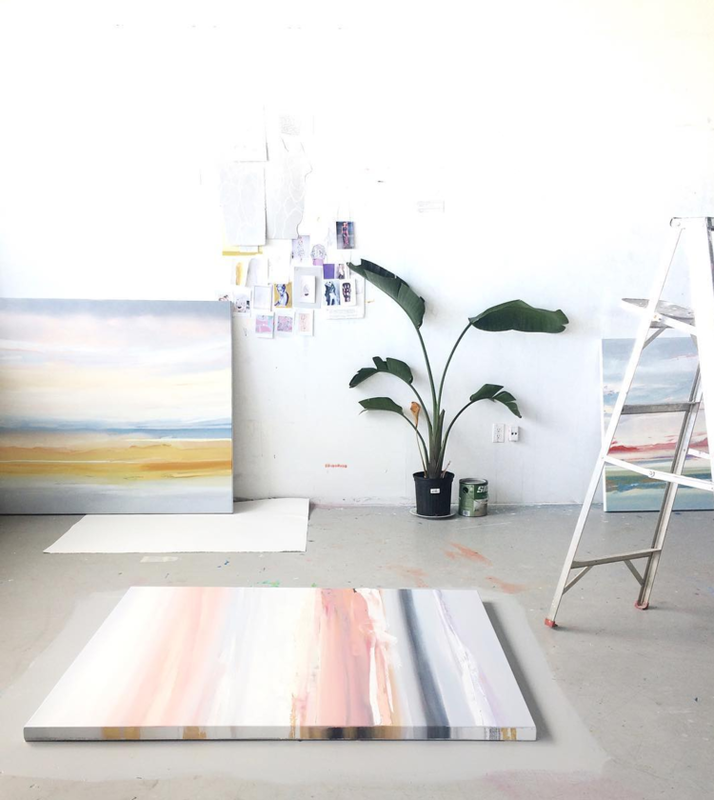 If you have a larger budget for gifts, perhaps for a special someone, then a painting by Zoe Pawlak is a must. Her paintings are the perfect finishing touch to any home and a timeless investment.